Over the past several years we have had a March Madness competition for faculty members. This year we are inviting each of you to join the fun. We will have four different groups: Parents, Students, Staff and Alumni. 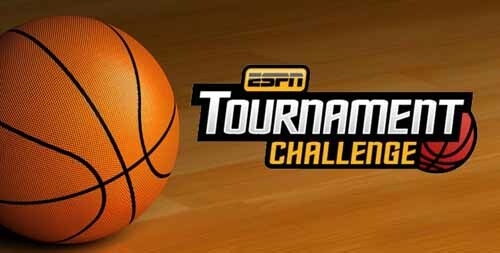 Participants will compete in the ESPN Challenge and the winner in each group will receive a $50.00 gift certificate. The overall winner will receive an additional $50.00 gift certificate as well. With all of the stresses of life, we wanted to offer a good way to engage is one of North Carolina’s favorite pastimes- college basketball. Deadline for your bracket is Thursday morning. Hope you enjoy the tournament!